TRIA 4X Laser A Marketing Scam? I was reading the reviews and the official information about the new TRIA laser hair removal 4X device, and I must admit, I felt it is like a marketing scam. While checking the specs and the main features and the official claims for the TRIA laser 4X I did not find any ‘great technological break through’ in this new release. 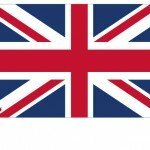 So what is the big marketing fuss? Can it all be a scam promoting the same device with some changes under a new brand name 4X? Get better results in half the time with the New Tria Hair Removal Laser 4X, the only FDA-cleared laser available for home use. Our upgraded digital display featuring Tria’s exclusive new Pulse Counter lets you treat your face and body more confidently. Only Tria Laser 4X uses the same diode laser technology preferred by dermatologists to deliver permanent results at home. 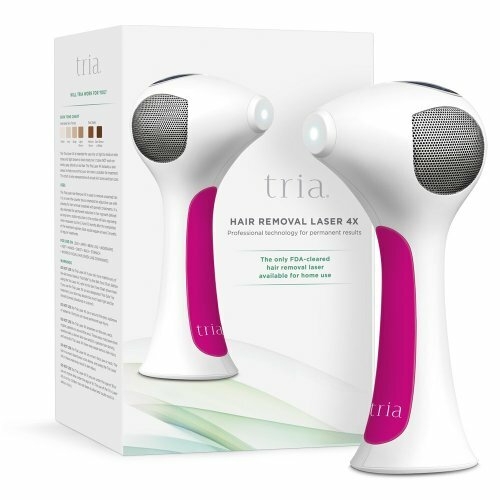 Here are my questions about the new TRIA 4X Laser Hair Removal System. 1. TRIA 4X Claim Results in “half the time”.. Though the system did not have any change in the wavelength (still 810 nano-meter) and the amount of emitted joules (up to 24 joules per cm² per second) has not been modified, how come the results can be seen in half the time? If the laser has not been changed, how can they claim “new results”? As far as I have learned searching information on hair removal devices and hair removal technology, the only technology approved for “Permanent” results is electrolysis. 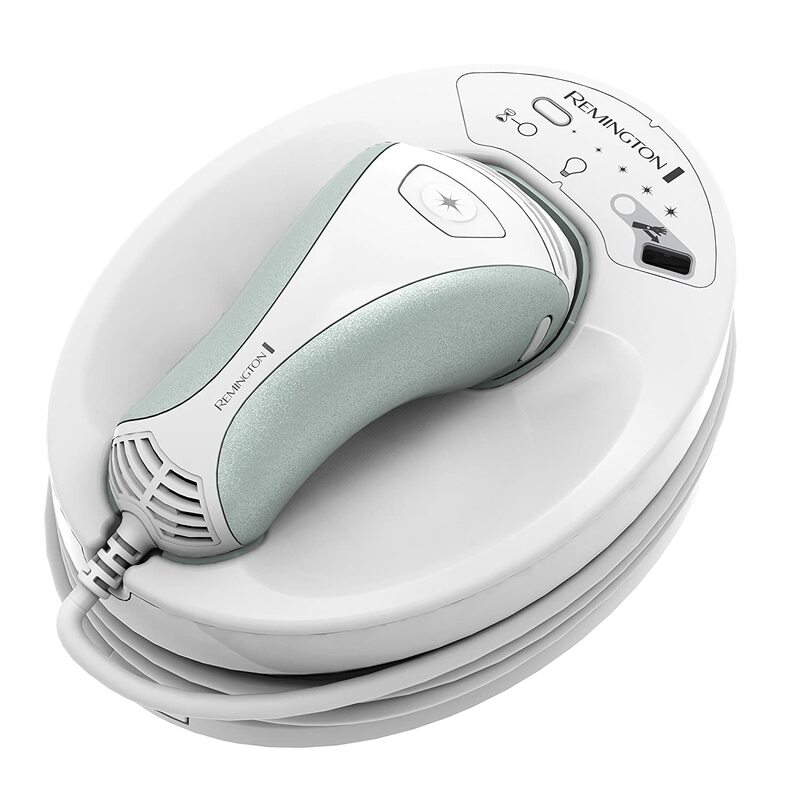 Only electric shock burning each hair bulb at a time can cause permanent hair removal stopping any further hair growth. 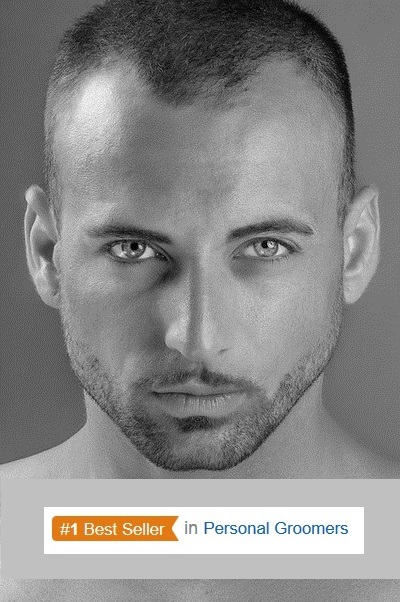 All laser and IPL technologies, and even ELOS technology, can only permanently “Reduce” hair growth. Most people and customers do no understand the fine prints and the similar phrases “permanent reduction” vs “permanent removal“. According to regulations if results or hair reduction are still noticed after 3-6-12 month, a manufacture can claim ‘permanent’ results. TRIA probably has managed to achieve this in their trials. The new TRIA 4X claims are based on a research done by doctors who have done tests on 18 people. Based on these 18 people results all the TRIA results are magnificent. TRIA 4X Device Price Upgrade? Tria once was sold online for about $1000. Then the IPL machines arrived and the TRIA price dropped down to $750 and then to $500, and then lower until it reached the lowest level ever $395. The TRIA has thousands of happy customers who love the TRIA device and are happy to give it a 5 star review at Amazon. TRIA has some fall-backs, like the long charging time and the small treatment spot, both making each treatment last longer than IPL systems. It seems the new TRIA had an outer design face-lift, with the new colors change, and some minor battery charging upgrades, but that is about it. With no official laser change or energy increase, the new “results” claiming “permanent results” and hair removal within two sessions seem to be a marketing haul. The basic TRIA 3.0 model was successful enough. You can read some of TRIA 4X customers reviews here and decide for yourself if the new 4X is a major breakthrough enough for your expectations. UK Customers click here and read reviews about the Tria laser at your local Amazon.co.uk store. This entry was posted in Hair Removal News, Home Hair Removal, Home Removal Systems, Tria Laser and tagged TRIA 4X Laser Hair Removal Scam, Tria Hair Removal Laser 4X, TRIA Laser 4.0 by . Bookmark the permalink.